Horse Riding in Flintshire is a thrill not to be missed by trekking or trail riders. The county of Flintshire is situated in North East Wales. Cheshire lies to the east, Denbighshire to the West and Wrexham to the south. Flintshire is an area rich in history with numerous attractions making it an ideal tourist base. Horse riding in Flintshire takes you through a mix of country villages, traditional market towns, sandy beaches, medieval castles and some of the most stunning scenery in North Wales. Horse riders are well catered for with . 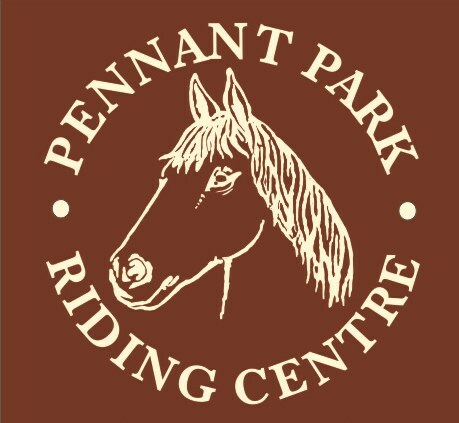 We are a family run riding centre in Whitford, Flintshire, ABRS approved with BHS qualified instructors. We are also an official Pony Club Centre. We offer lessons in our arena and hacks / treks in the beautiful Welsh countryside. We cater for all abilities and provide other services including: pony days / weeks, ladies coffee mornings, pony parties, riding holidays and country breaks. Livery spaces available on small, private, quiet and tidy yard near Mold. All facilities: Sand school, secure tack room, wash down, kitchen and social areas, lorry or trailer parking, stables with rubber matting and automatic waterers. All year round turnout and good grazing. If you offer horse riding or other equestrian services in Flintshire and you’re not in the above list or on the equestrian map, be sure to Submit Your Details to our Flintshire Section.